After looking so closely at our drawings of leaves I started looking at trees not just leaves and noticed that there are lots of things that are the same and different. 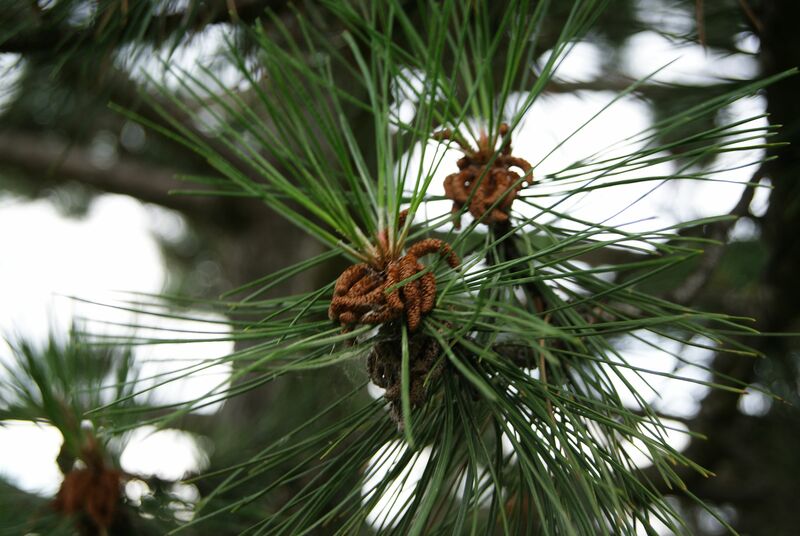 I noticed that there are many varieties of evergreen trees – those trees with needles on them not leaves. I looked through my tree book to get some names of evergreens and found so many varieties. Fir tree, Juniper, Arborvitae, Cedar, Tamarack, Spruce, Pine to name just a few. I decided I better understand the word variety first. It is a word that means being different or diverse. There are lots of words with the first three letters (var) at the beginning. If we remember that var means different we can think about the meanings to all these words – vary, varied, various, variation and variety. Now we can think more about the trees we see. 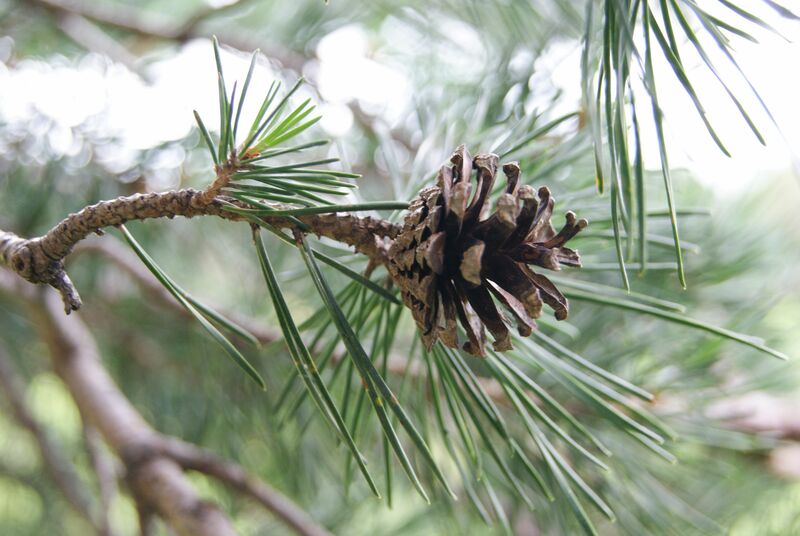 There are so many different kinds (varieties) of evergreen trees. 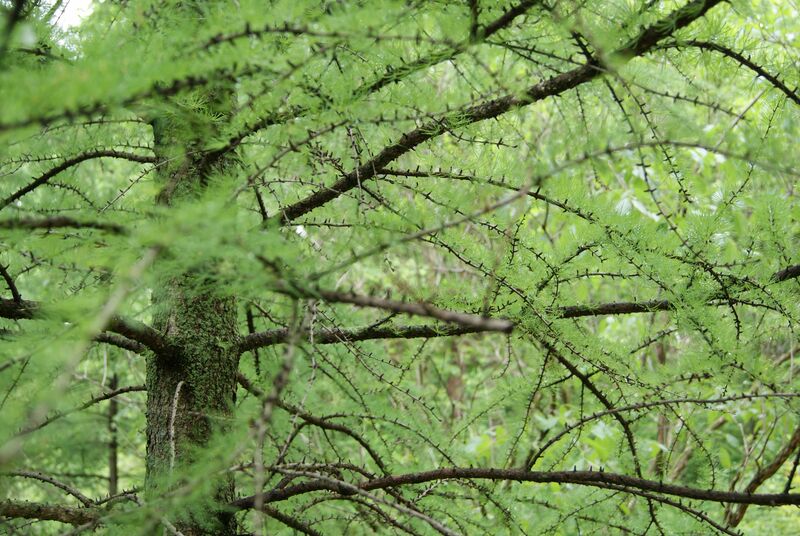 These trees are called conifers. They have needles not leaves, they stay green all year but they can be very different from each other. Now its your turn: Take a walk in the woods, your neighborhood, or a local park. 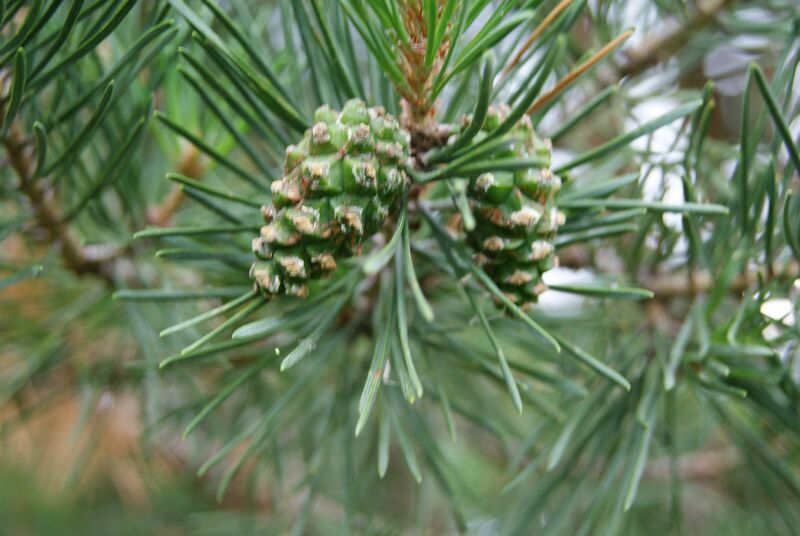 Draw pictures of the trees – a large view of the whole tree and then a detail of needles and cones. If you have a camera you can also take pictures to put in your notebook. 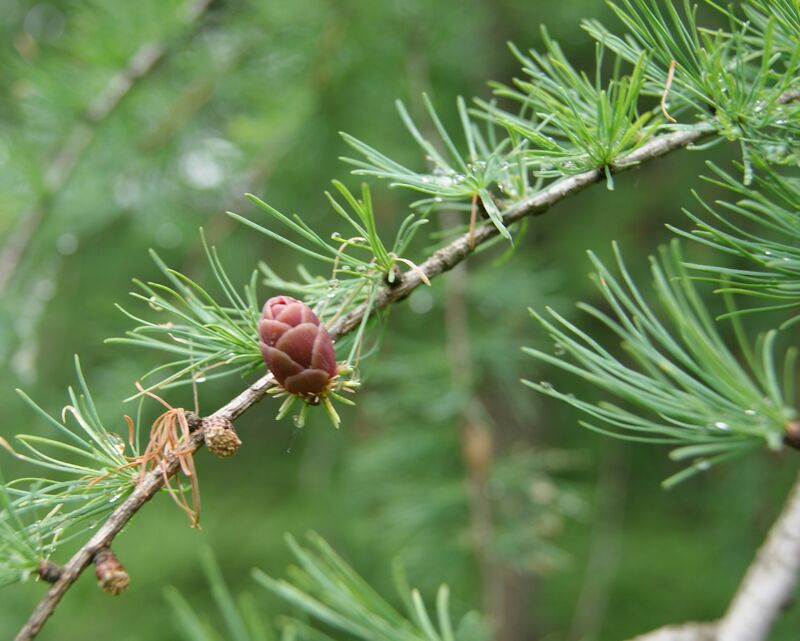 If you can’t get out and about or you just want some more practice – below are some close up pictures of different conifers that you can compare and contrast. List the evidence. What do you see that makes the trees the same or different? Be sure you use details. Scientist look for the details in plants and animals to help them name each living thing they are looking at. Have fun looking for different varieties and all the variations in each tree. This entry was posted in Garden Learning, journals, science notebook, Uncategorized, Writing and tagged characteristics, journals, science notebook, tree. Bookmark the permalink. Stacey – always a great thing to do – a slow walk, a bit of sketching and then return for a later afternoon nap! It works well with kids as well. Enjoy some slow and close observation of the natural world this summer. You never know what writing ideas you might find sitting among the trees. I just wandered over to your site from Two Writing Teachers. Love what you are doing here. I am lucky to have a wonderful Outdoor Classroom on our school grounds and take my fourth graders out for learning experiences. Unfortunately, my blog is pretty skimpy compared to your nature observations. I do hope to post activities i am doing and get better at adding photos. WoW, these pics are just amazing. I would have liked this post with more images.